We think cake makes the ideal Valentines Day surprised for your Sweetie! 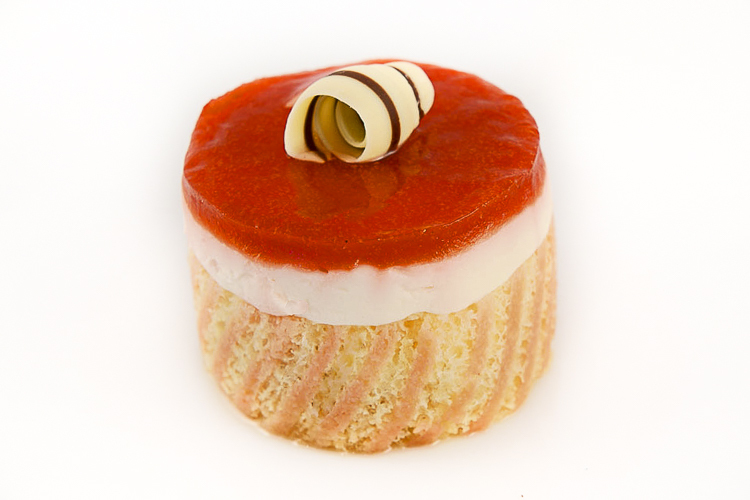 Stop by or call one of our café locations to pick up your desserts for Cupid’s favorite day of the year. 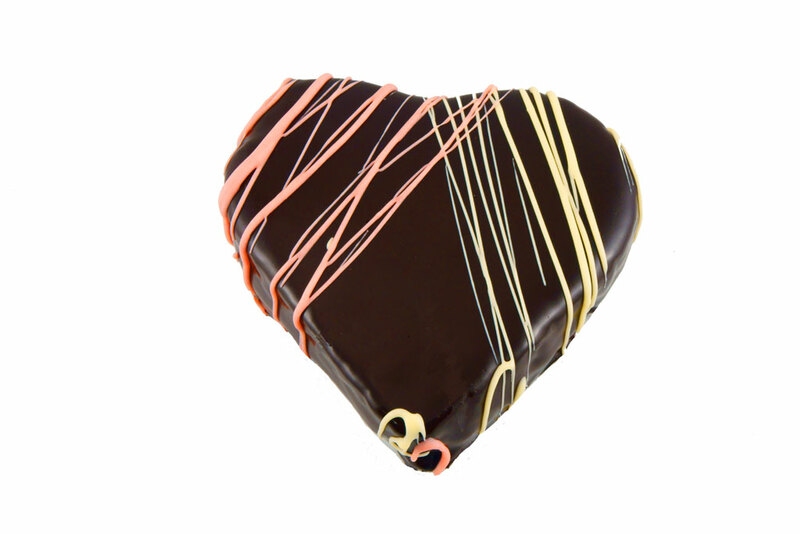 Layers of heart-shaped chocolate cake with dark chocolate ganache, perfect for sharing. 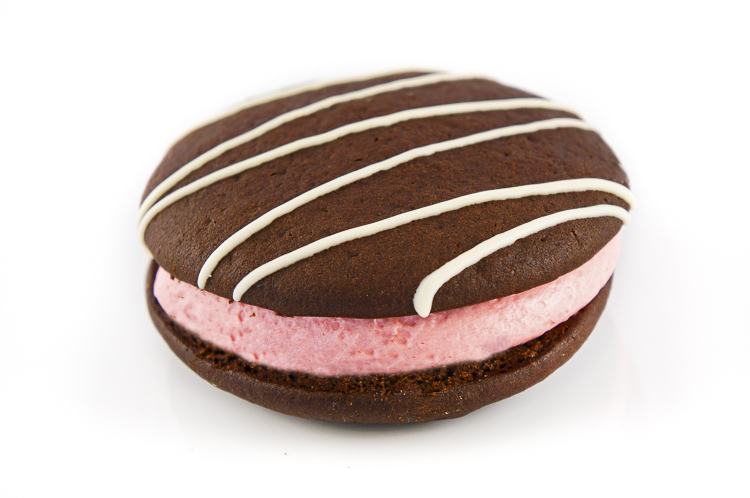 Chocolate Whoopie cakes sandwiched together with a raspberry filling and white chocolate drizzle on top. Dark Chocolate Cake Pop is a moist chocolate cake filled with buttercream and coated with a fine chocolate, then drizzled in more chocolate. 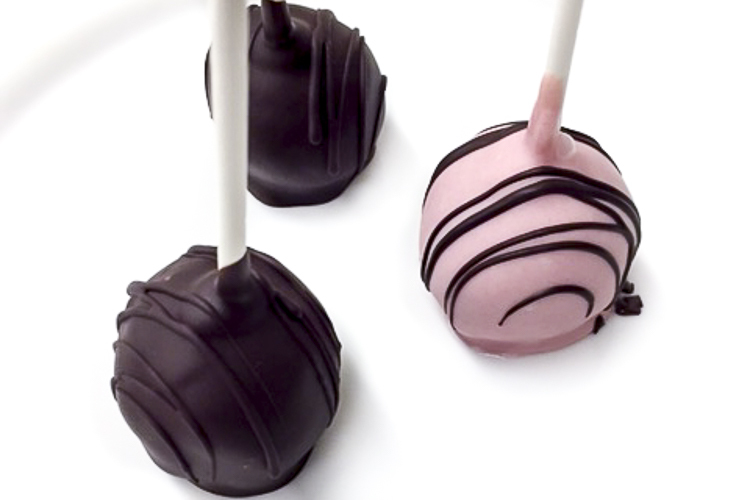 Pink Cake Pop is a moist chocolate cake filled with strawberry jam, coated in white chocolate and drizzled with dark chocolate.